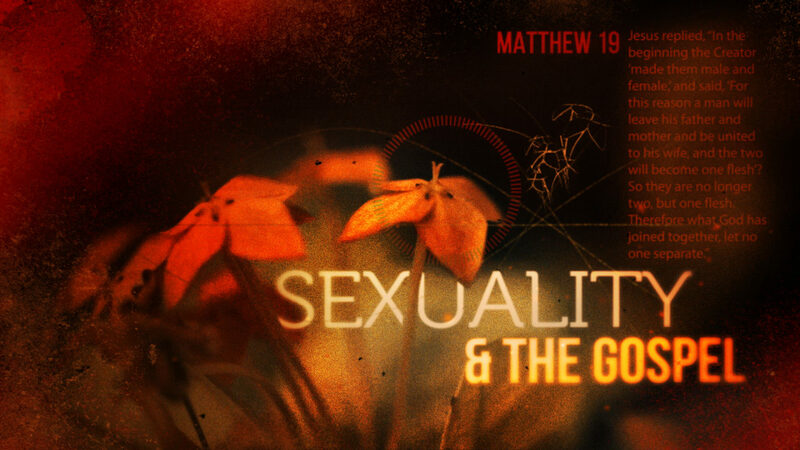 As we engage the culture with the topics of sexuality and the gospel, it is not our place to hate or judge. The broken world is waiting to see salt and light combined with grace and truth. What was one thing you found particularly interesting, insightful, helpful or difficult to understand from this sermon? What have you taken away from this series as a whole? Why is it often so easy to judge others who are broken differently than we are? In regards to cultural engagement, do you tend to jump right in, or shy away? Why? Read Matthew 5:13-16. What do these verses tell us about human nature? What does this section tell us about God? What do they indicate about engaging with the culture around us? What is the significance of salt & light in these verses? How has God called you specifically to be salt and light in your personal spheres of influence? Read and discuss Matthew 7:1-5. What does this indicate about passing judgement? What is the context for proper judgement? Is there an area in your life where you need to apply this principal? Read and discuss Luke 18:9-14. What is Jesus telling us about sin and righteousness? How should we apply this as we engage with the culture around us? As you consider the topic of sexuality and the gospel, where do you need to grow in being salt & light with grace & truth? Is there someone you need to be salt & light to? Spend some time in prayer for this.